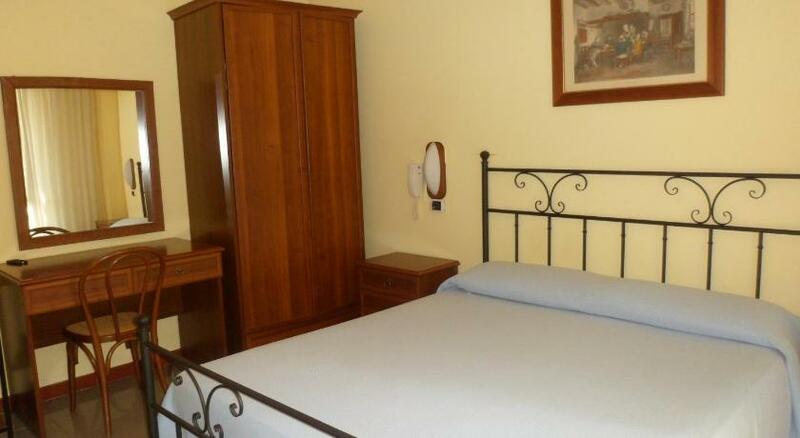 Albergo Miramonte is situated in Vibo Valentia, 18 km from Tropea and 23 km from Santa Maria. Every room is fitted with a TV. All rooms are fitted with a private bathroom with a bidet and shower, with bathrobes provided. Albergo Miramonte features free WiFi . Lamezia Terme is 34 km from Albergo Miramonte, while Capo Vaticano is 24 km away. The nearest airport is Lamezia Terme International Airport, 29 km from Albergo Miramonte.